Hair & fashion stylist extraordinare with over 15 years of experience. Gizmo is the top stylist for the underground Brooklyn Arts Scene and known for her edgy and classy hairstyles & looks. She has been the lead stylist for many fashion shoots and videos. Her styles have attracted those looking for edge and pop. 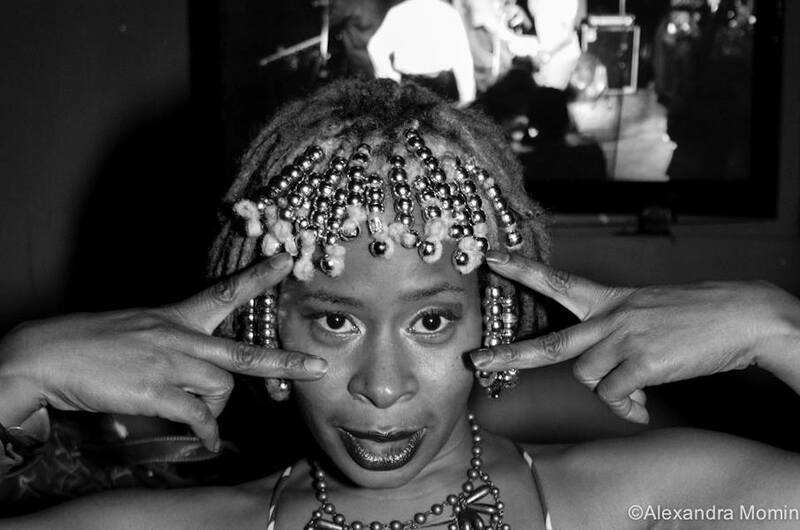 She has worked with singer/pop artist Raye 6 for the opening of the Mickalene Thomas art exhibit at the brooklyn museum, rapper/songstress Kalae all Day, Eliza B & has done many over the top Mobile Mondays! Fashion Shows.